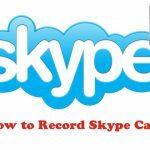 Home » How To » Are Skype Calls Being Recorded? The question of whether Skype calls are recorded and monitored by Skype has been a perennial issue with no end in sight. 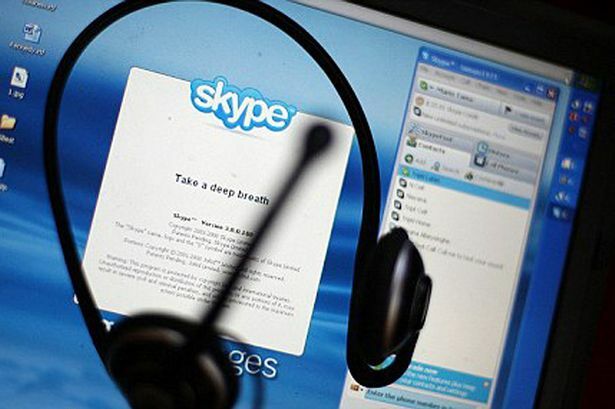 Many reviews have hinted that Skype does not record any conversation passing through its channel. However, previous circumstances like the one reported by The Washington Post suggests that Skype does have the resources to record conversations going on if they choose to. From a technical angle, it may be much of a big task for Skype to keep records of all the data that pass through it on a daily basis. This does not go to say that they cannot keep some records that are of interest to them. So, this lead one to ask the obvious question: are Skype calls private at all? Although Skype claims that their chat system is run on an end-to-end encryption system, it is plausible that Microsoft can decrypt that system. More so, the move away from a decentralized Peer-to-Peer server to a cloud-based server can further fault the claim that conversations on Skype can be private. As at the time when Skype used the peer-to-peer server and conversations are transmitted between “supernodes” it is assumed that Skype was a bit more secured. But now, that cannot be totally guaranteed on the present Skype network. This transition regardless, Skype still keep a level of privacy that is necessary for user convenience and security. By this, it can be agreed that Skype can, when required by the conditions stated above or other conditions, record your conversations and store / share them with third parties. As a user, you may wonder to what extent the definition of “Microsoft-controlled affiliates” can go. Does it cover marketing agents, government parastatal, etc.? The Guardian once ran a story that claimed that Microsoft (which Skype is an extension of) collaborates with the NSA and other government agencies to share user data based on court directions. So, it can deduced that “controlled affiliates” in the user policy may not totally be controlled altogether. Moving on, you as a user may want to know if another User can record your Skype conversation on Windows. 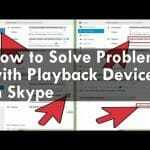 Can Other Users Monitor/Record My Skype Calls? Except your activities are deemed “interesting” to other users, there appears to be no direct way for other users to record or save your data from Skype. So, you can be assured that your data are safe and kept with you for retrieval at any time you need to revisit them. On a parting note, as long as you do not engage in any suspicious activity on Skype, there may be no reason for external bodies to monitor or record your conversations.